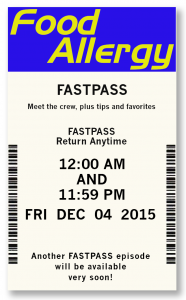 The Food Allergy FastPass is the podcast for Disney fans with food allergies! We share experiences, tips and news about dining safely at Disney. 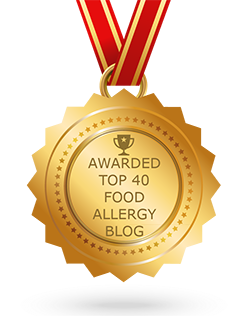 Our co-hosts are Amy and Larry Welnowski, curators of the Disney Food Allergy Facebook group. 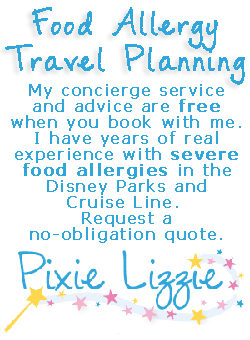 Listen and learn more about Disney and food allergies. 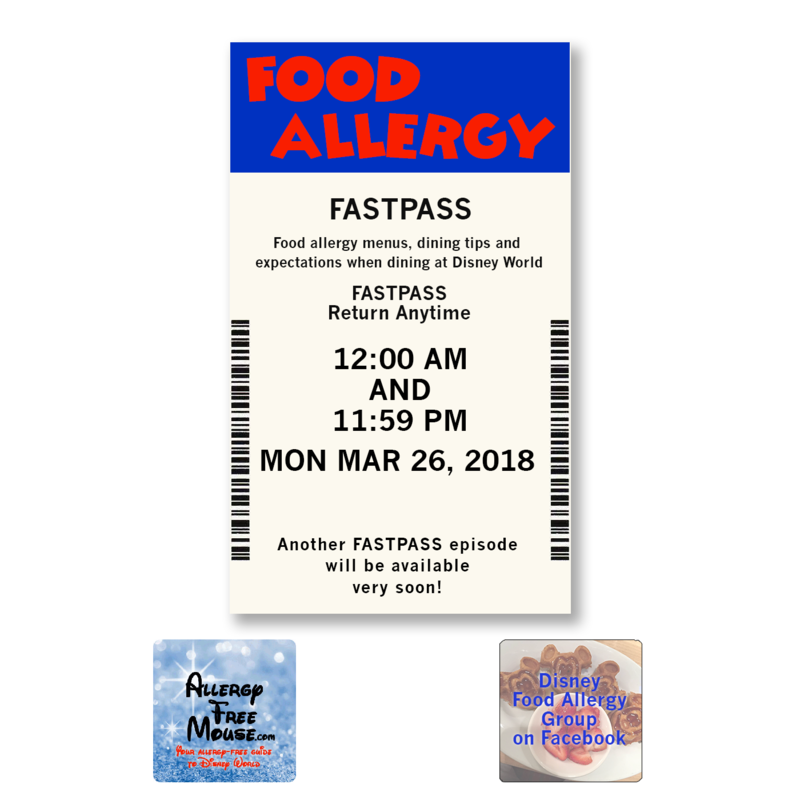 The Food Allergy FastPass is brought to you by the family at AllergyFreeMouse.com and Amy and Larry, owners of the Disney Food Allergy Group on Facebook. Suggestions for a future podcast? Please share any ideas for future podcasts or comments on existing podcasts.